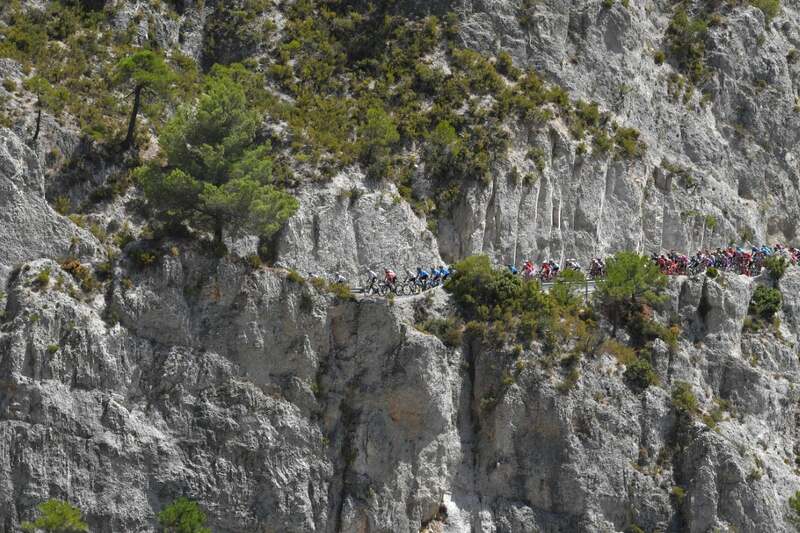 Upon first glance, Alfacar does not seem very tough, but it will make more of a difference to the general classification than Caminito del Rey. 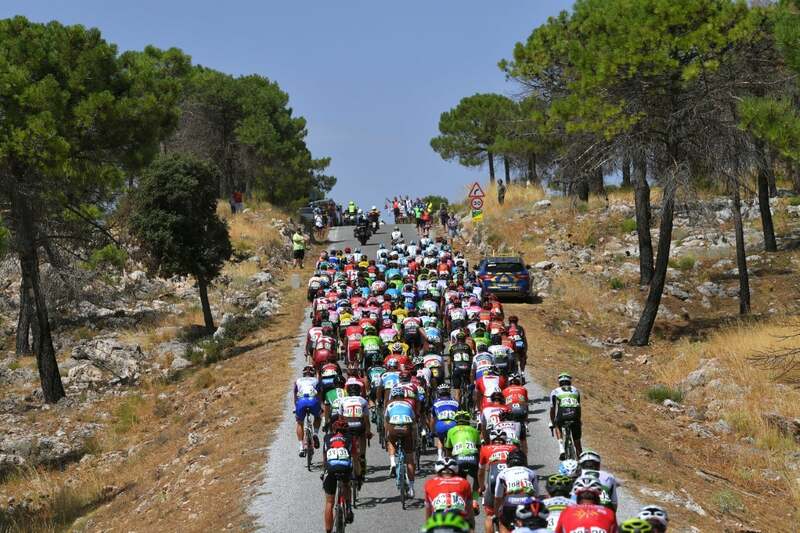 The toughest riders will have to pay particular attention during this stage, as the climb is the kind to potentially write off one or more of the favorites. 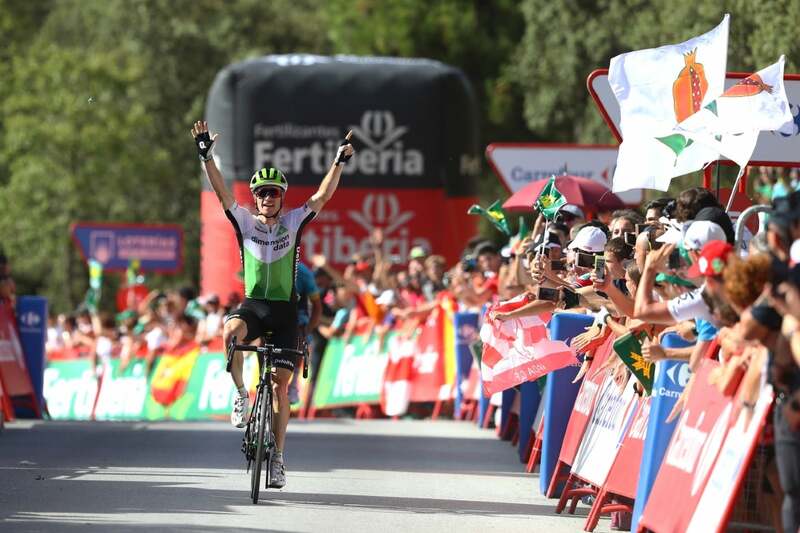 Capitalizing on a day in the breakaway, Ben King took his first win at the Vuelta a España in stage 4 Tuesday. 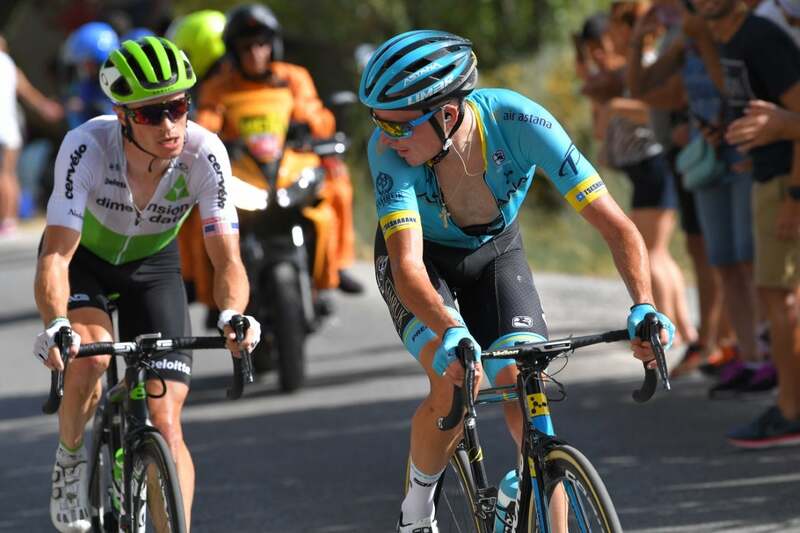 The former U.S. national champion out-sprinted Nikita Stalnov (Astana) after 161.4 kilometers of racing. 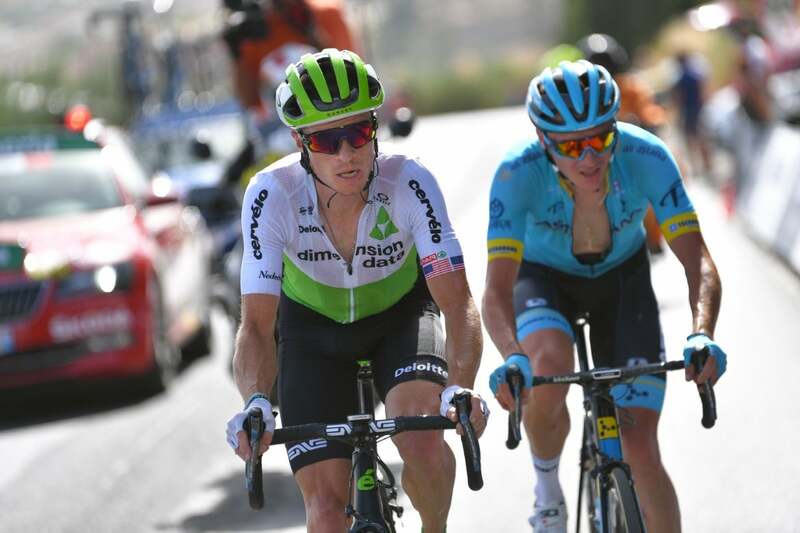 After a winless Tour de France, the victory was welcome relief for King’s Dimension Data team. 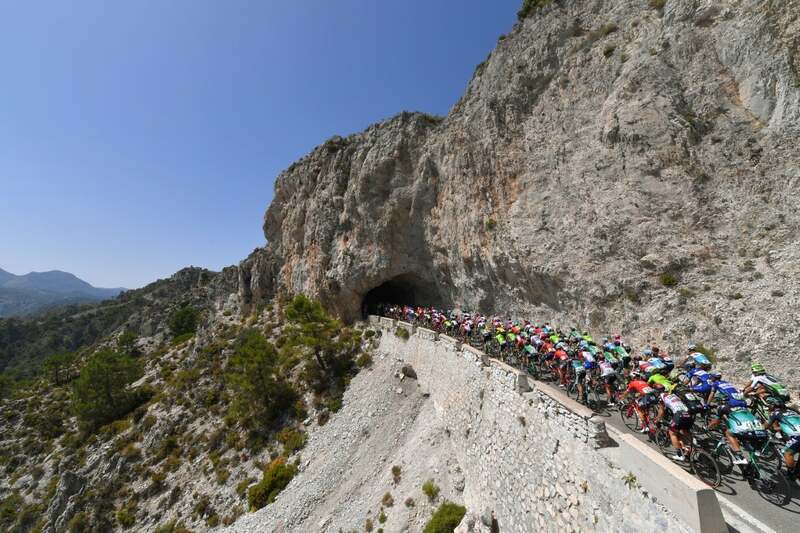 Pierre Rolland (EF Education First-Drapac) came close to catching the lead duo on the finish climb of Sierra de la Alfaguara, but the Frenchman settled for third at the end of the day. 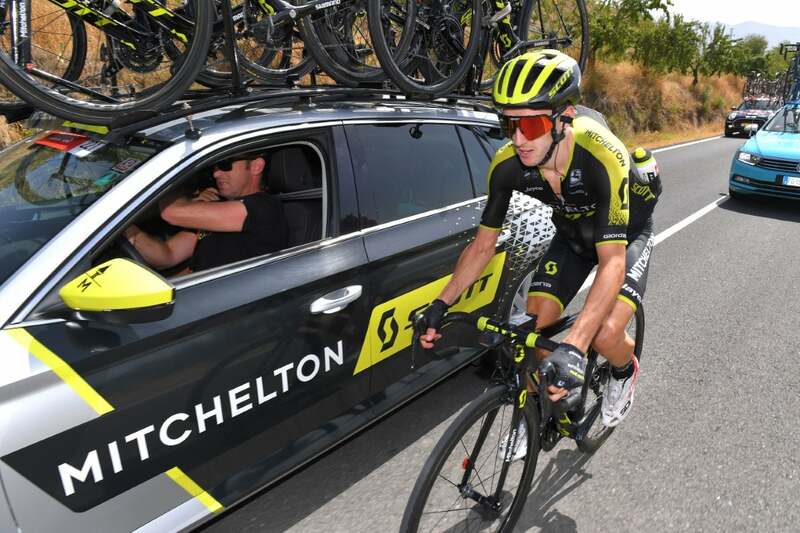 Sky’s Michal Kwiatkowski kept his overall lead, despite losing a bit of time to Simon Yates (Mitchelton-Scott) who attacked late on the final climb to move up the GC rankings to third. 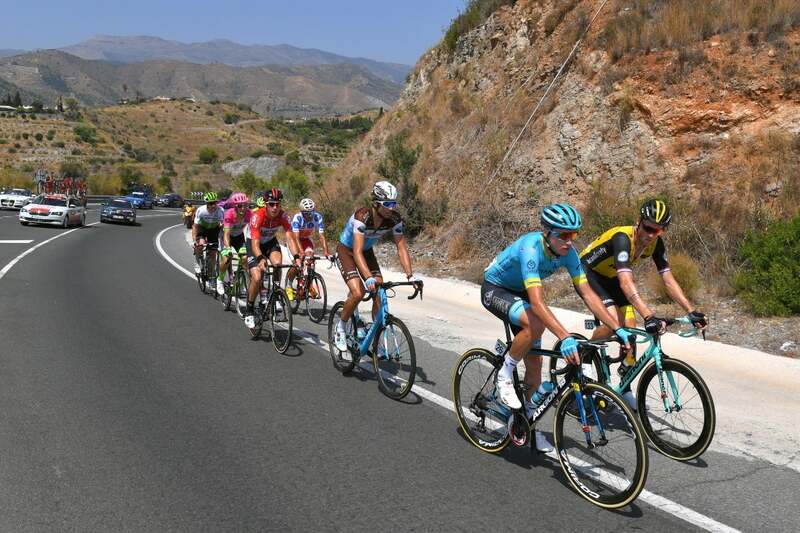 Emanuel Buchmann (Bora-Hansgrohe) sits third. 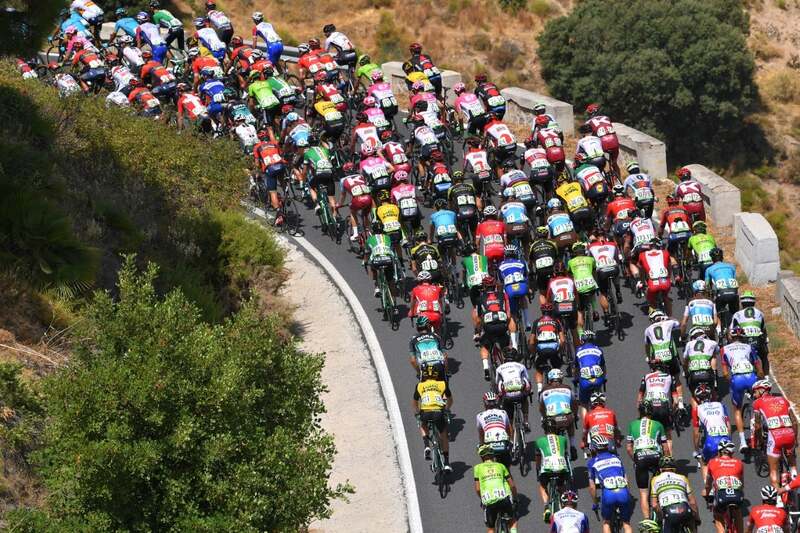 The orginal nine-man breakaway had plenty of time to cushion their lead into the final 45 kilometers — nearly 10 minutes. 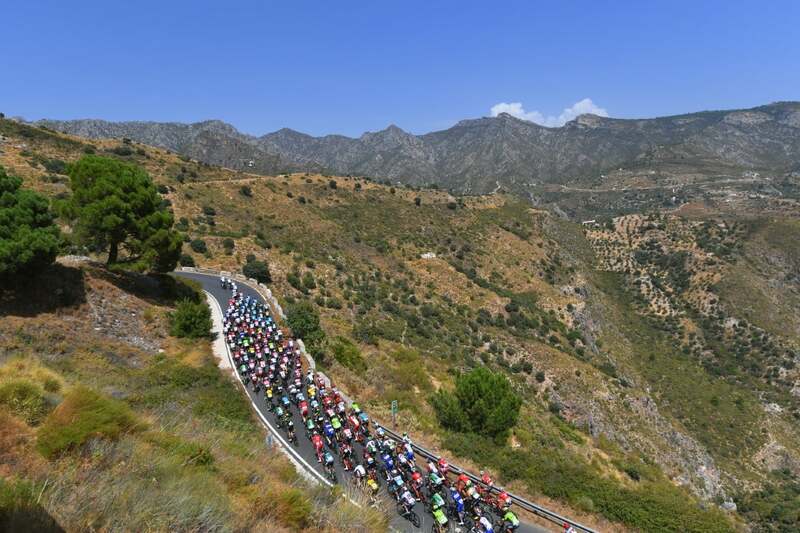 King, Stalnov, and Jelle Wallays (Lotto-Soudal) gave their companions the slip heading into the final climb of the day, which was about 12 kilometers long with a gradual start through Granada at the bottom. However, Wallays was cooked and quickly dropped by the American and the Kazahk. 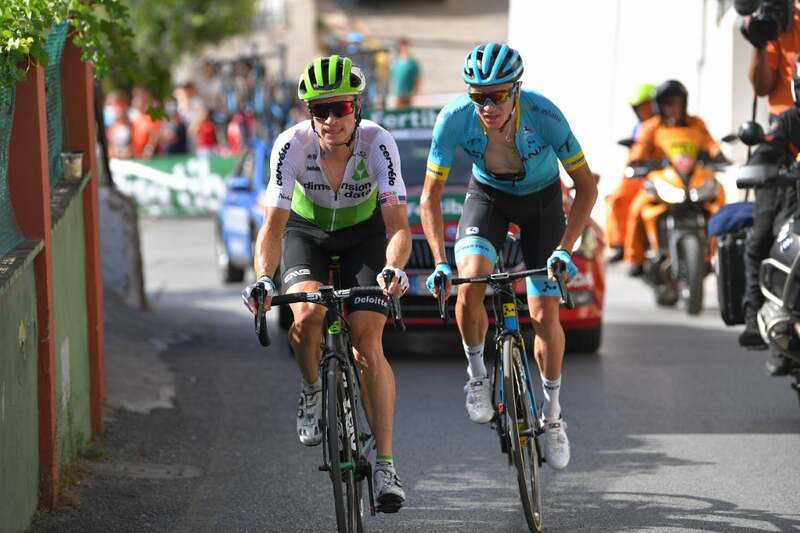 Sensing that opportunity was riding up the road from him, Rolland dashed away from his compatriots who were uncooperative in the chase. 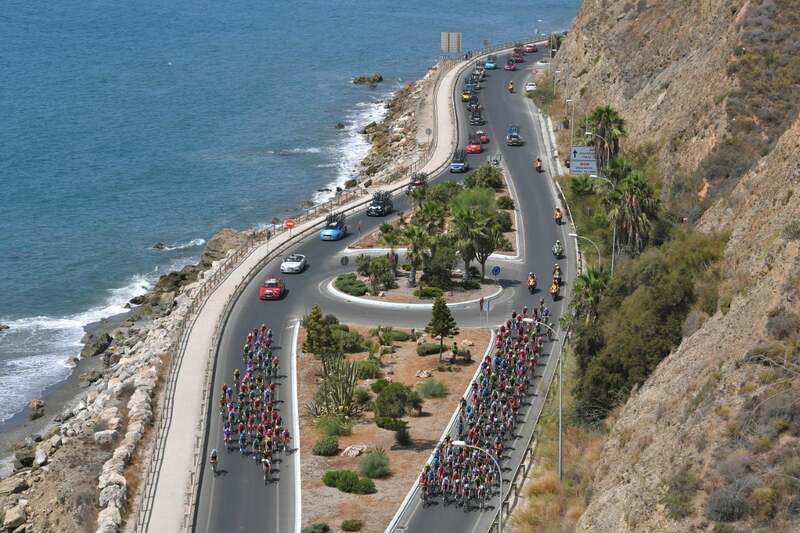 He dangled behind at about 25 seconds until the final kilometer. Perhaps King and Stalnov eased up slightly in anticipation of the sprint. Or Rolland put in a massive effort. 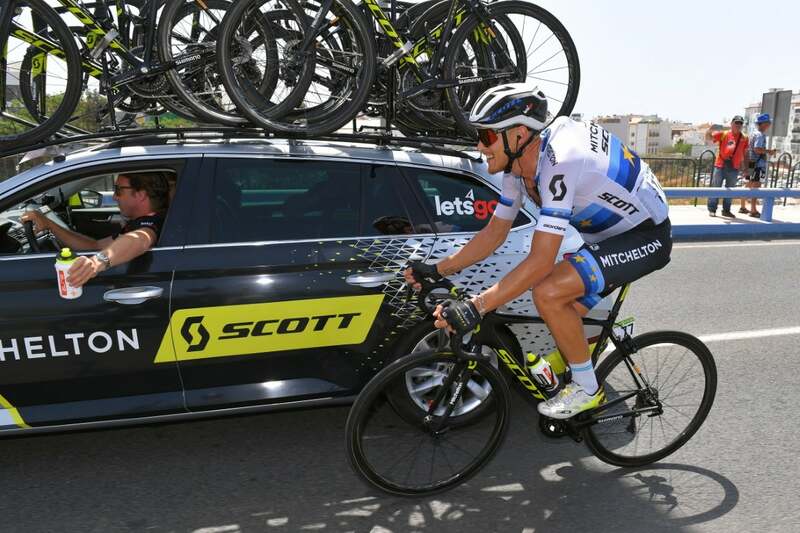 In either case, he came within shouting distance of the leaders only to see King sprint clear to victory. “I’m really happy for the way it worked out,” King added. “I’m happy for the confidence the team put in me, giving me the opportunity even though we are riding in support of Louis [Meintjes]. 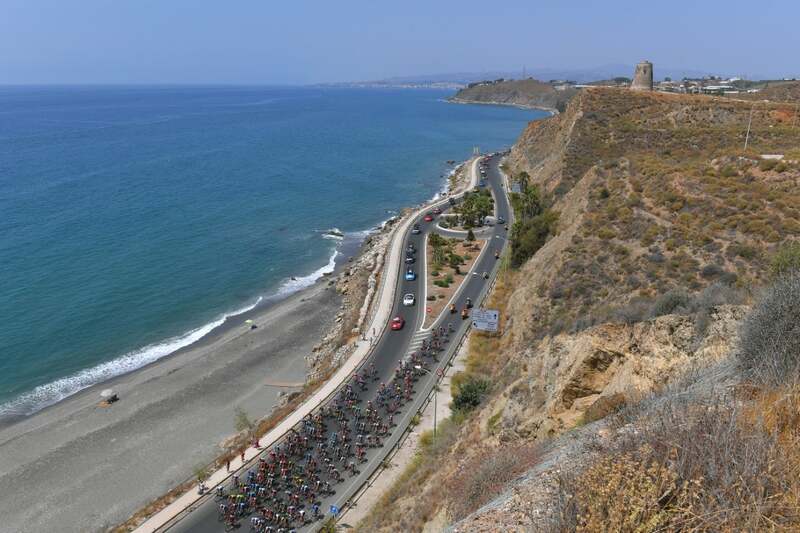 Wednesday’s stage 5 will be longer at 188.7km but will not be as severe with just one categorized climb toward the end and a downhill finish in Roquetas de Mar.